The National Institute for Undersea Vehicle Technologies (NIUVT) is a partnership between the University of Connecticut (UConn), University of Rhode Island (URI) and General Dynamics Electric Boat (EB) to enhance performance and reduce costs of the shipbuilding process while insuring that advanced technologies are implemented into the next generation and next platform of undersea vehicles. NIUVT builds upon the experience and expertise of EB, UConn and URI to engage in research, technology transition, and workforce development. 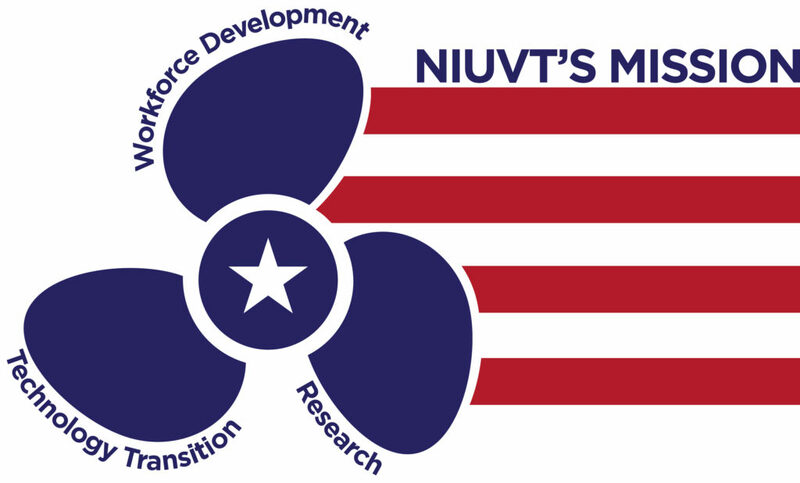 Through these activities, NIUVT will develop the personnel and knowledge needed to accelerate critical research and enhance U.S. superiority in submarine and other undersea vehicle technologies. Supporting the WORKFORCE DEVELOPMENT of a technically competent and innovative next generation workforce through Navy-focused undergraduate STEM education and opportunities for engineers to obtain advanced degrees related to their work. The NIUVT is located at the UConn Avery Point campus, in close proximity to the naval submarine base in Groton, Connecticut, as well as to Electric Boat’s facilities in Connecticut and Rhode Island, UConn and URI main campuses, the Naval Undersea Warfare Center, the Naval War College, and approximately 600 naval supply chain companies. The NIUVT will leverage these major naval resources to enhance performance, introduce new technologies, and reduce costs associated with the design and construction of the next generation and next platform of undersea vehicles. Please contact the NIUVT co-Directors, Professors Richard Christenson (UConn) and Arun Shukla (URI) if you are interested in being involved in this exciting institute. Accelerating high-priority technology transition to the Navy through applied research and workforce development.